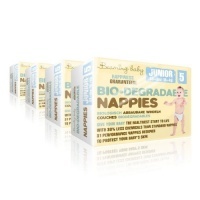 30% less chemicals than standard disposable nappies, dramatically reducing the chances of nappy rash and kind to all babies; especially those with eczema or sensitive skin. 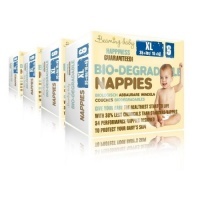 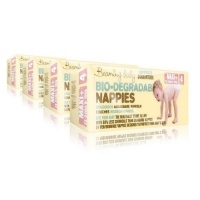 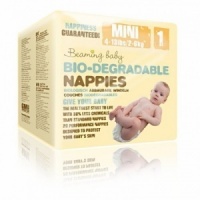 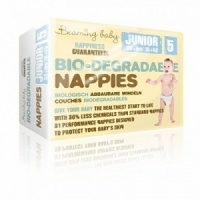 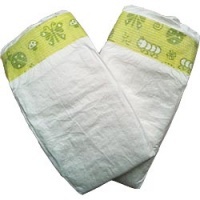 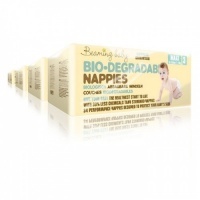 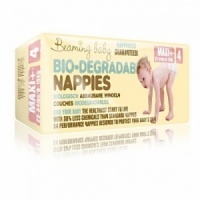 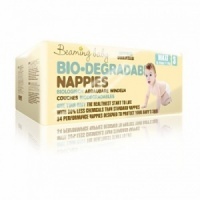 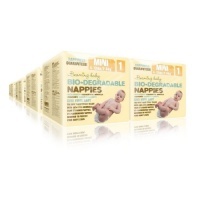 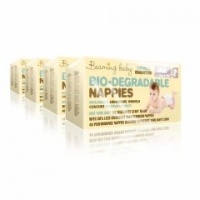 Better for the planet; every nappy is 40% more biodegradable than standard disposable nappies. 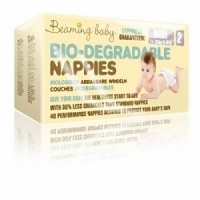 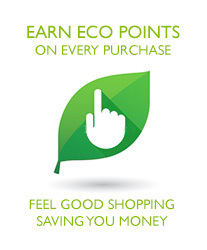 In total, they are 65% biodegradable (including the packaging) - one of the highest percentages on the market. 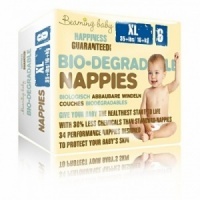 Premium performance, designed for superior comfort during an active day and last for up to 12 hours for a good night's sleep.